In 1935 the Medical Officer for Health for Belfast, Charles Thompson, wrote in his annual report that, ‘It is truism that public health is a purchasable commodity’. 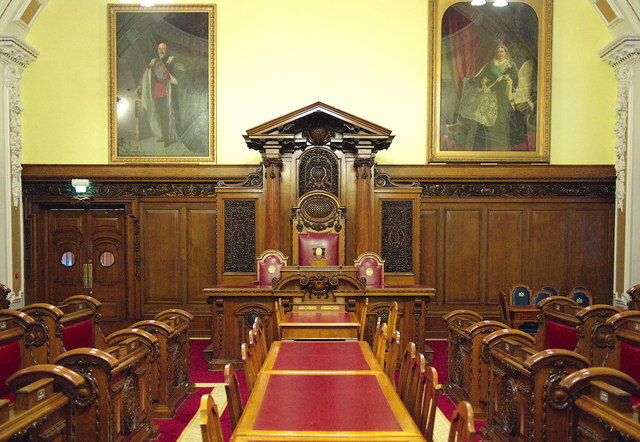 Thompson’s comments were aimed at prompting Belfast Corporation to increase its expenditure on the city’s public health services generally and specifically on the municipal maternity and child welfare schemes. Although initially introduced in 1918, Belfast’s maternity and child welfare services lagged far behind similar schemes in British cities. The lack of such provision was highly controversial due to the city’s infamously high infant and maternal mortality rates. This paper examines the political, social, economic, administrative, medical and religious factors which led to the underdevelopment of Belfast’s maternity and child welfare provision. The paper in particular is influenced by a number of recent trends in Irish and British historiography. Within a British context, there has been a renewed focus on inter-war municipal healthcare and services – that is, the services provided by the county boroughs such as Belfast Corporation, Dublin Corporation as well as county councils as opposed to voluntary charitable healthcare and Poor Law healthcare which have been the traditional focus of attention. The Inter-War Period is viewed as the zenith of local municipal authority and autonomy and as a result provides insights into locally controlled public health systems and issues relating to local responsiveness and democratic accountability. The period particularly contrasts with modern-day healthcare systems such as the NHS or the Irish health system which tend to be centrally and bureaucratically controlled. Much of the recent historiography has primarily concentrated on the issue of finance and patterns of expenditure which has been seen as a proxy for local authority effort and standard of service. Sean Lucey is a historian of healthcare and welfare with a specific expertise in medical and poor relief and hospital provision. He is currently a Research Fellow on the Arts and Humanities Research Council funded project ‘Poverty and Public Health in Belfast and the North of Ireland’. He is writing a monograph on poverty and public health in Belfast and its environs during the period 1898-1973. 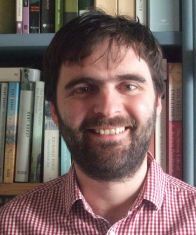 Sean previously held an Irish Research Council for the Humanities and Social Sciences Fellowship (two years) in the Centre for Contemporary Irish History in Trinity College Dublin. The project explored attempts during the 1920s and 1930s of the newly established Irish Free State at reform of the poor law and workhouse system. This research is the focus of a forthcoming monograph.Previously Sean worked as an Economic and Social Research Council (E.S.R.C) Postdoctoral Associate on the ‘Irish welfare regimes under the Irish Poor Law, 1850-1921’ at Oxford Brookes University. This project explored the workhouse and outdoor relief system in Ireland.He has held research positions in the Centre for the History of Medicine in Ireland, University College Dublin and the Centre for the History of Nursing and Midwifery, University College Dublin.